Tammy Zerella, LMT – Healthy Spine Chiropractic P.C. Tammy Zerella LMT is a Certified Member of the American Bodywork and Massage Professionals. Tammy studied Occupational Studies /Massage at the New York College of Health Professions, where she took courses in massage but also received an extensive education of the human body. Upon completion she obtained an Associates Degree in Occupational Studies and met all the requirements to sit for the New York State Licensed Massage Therapist Exam. Prior to her studies of massage Tammy also became a certified Reiki Master Teacher in 2006. 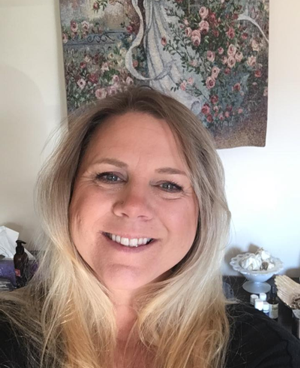 In this area of her practice she provides sessions in the art of Reiki healing energy and also teaches others the art of Reiki to aide in healing themselves and others.